I don’t know about you, but sometimes I have the worst time figuring out what to buy my friends and family for Christmas. 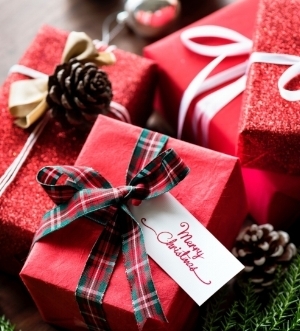 There can be a lot of anxiety about gift giving – is this something they would like? Is this something they would use? Will they be returning it in January? The first thing you need to do is think about what your loved one is interested in. If it’s health, fitness, and nutrition, then you’ve come to the right place. There are tons of great gifts to give to those in your circle that love to sweat and fuel their bodies well. The next time you struggle with deciding what gifts to get everyone for Christmas, check out this list of my Top 5 Gifts for the Holidays for those wellness-oriented folks in your life! Fitness tracker. Devices like Fitbits are a great gift idea for the health nut in your life. A Fitbit can be perfect for those just starting their health journey – not only do they track your steps, but the newest editions also track your sleep and monitor your heart rate. Aside from newbies to the health world, Fitbits can also be a great tool to help the workout veteran really take control of their exercises. The heart rate monitor that Fitbit provides great information about calorie burn during workouts! 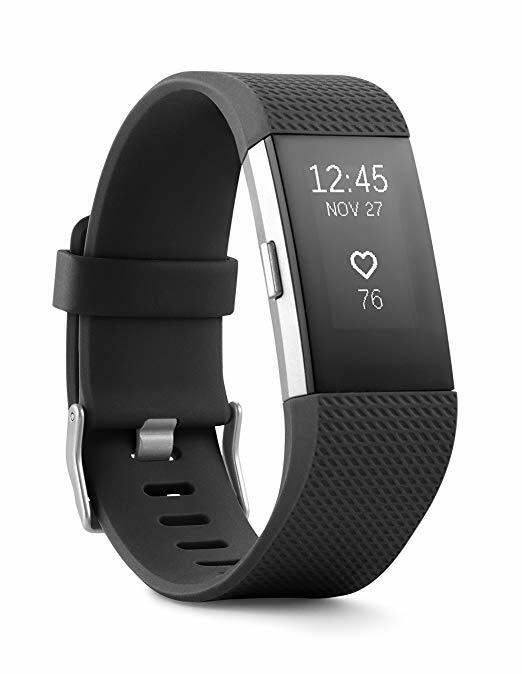 I love this FitBit Charge 2 linked here! 2. You can’t go wrong with workout clothes, equipment, and gift cards. Most of us have plenty of workout tank tops, shorts, and t-shirts to wear during the warmer times of the year. But if there’s a runner in your life, pick them up a new pullover or fleece leggings that will protect them from the December temperatures! Winter workout clothes are a great way to show your family that you’re not only thinking about them, but also helps them stay accountable and not skip workouts due to the weather! 3. A meal delivery service! Most of us eat out more than we really should, and a big part of that is due to hectic schedules where we just can’t fit in prepping, cooking, and cleaning up after a meal. A great gift idea for the busy people in your life is pre-purchasing dinners through a meal delivery service. 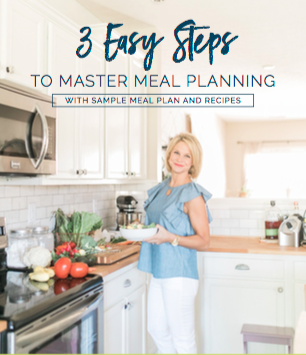 Depending on where you purchase from, your loved one will come home to a box of prepped, portioned, and fresh ingredients that can be transformed into a meal in 30 minutes or less. Get $60 off your first order by clicking here! 4. Gym Membership! Another great “pay ahead” gift is to cover the next few month’s of their gym membership. Most gyms run on an auto-pay method, so just take a trip to the gym’s office and pre-pay their account for a while. The best part about this gift is it takes the guesswork out – they were already buying the service monthly, so you know this is something that they’ll both like and appreciate. If you really want to wow them, try purchasing a few personal trainer sessions for them with a trainer at their gym. Working with a trainer gives clients a great foundation to build on in the gym. 5. Work with a Dietitian! Another awesome way to help support your friends in their healthy lifestyles is covering the cost of a Dietitian. Working with a professional can really help kickstart their goals or propel them forward in their healthy lifestyle. Registered Dietitians are the most qualified people to support your health and wellness goals! What I love about being able to work with my clients online and in a group setting is that I can significantly reduce your cost of working with an RD. A typical one hour consult with a dietitian will run you about 75-100 dollars. My clients are able to get access to me on daily basis for 7 WEEKS and it only cost $199! This is an incredible opportunity to learn and get support from a dietitian without the crazy cost! Consider a gift certificate to my seven week online program LEAN for the ones you love! More info by clicking here! If you or someone you love is considering making a lifestyle change in 2019, contact me about joining one of my programs! I am a registered dietitian specializing in Bariatric and weight loss nutrition, and I can help you reach your nutrition goals in 2019! What is Carbohydrate Cycling and How Can it Work for You?